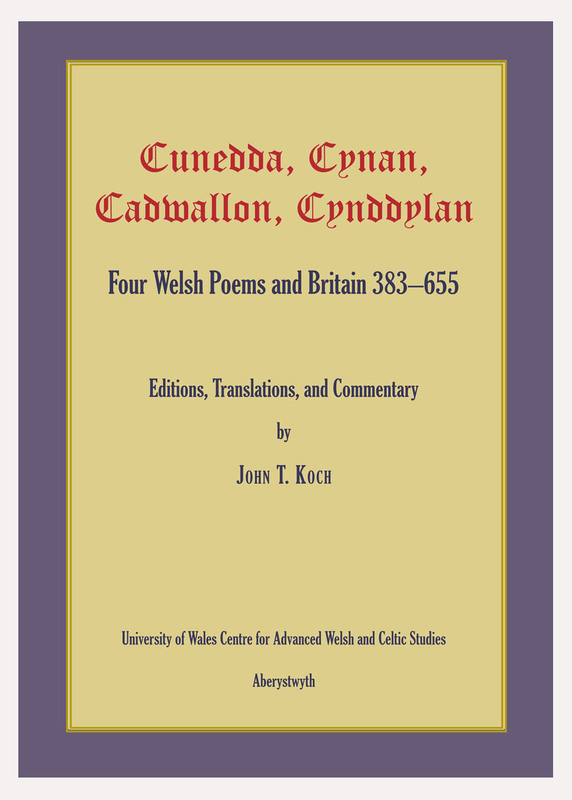 The early Welsh poems concern four independently documented military leaders of the post-Roman Migration Period: Cunedda son of Aeternus (active AD 383 × c. 490), Cynan son of Brochfael (active c. 570 × c. 610), Cadwallon son of Cadfan (active c. 620–634/635), and Cynddylan son of Cyndrwyn (active c. 635–655). 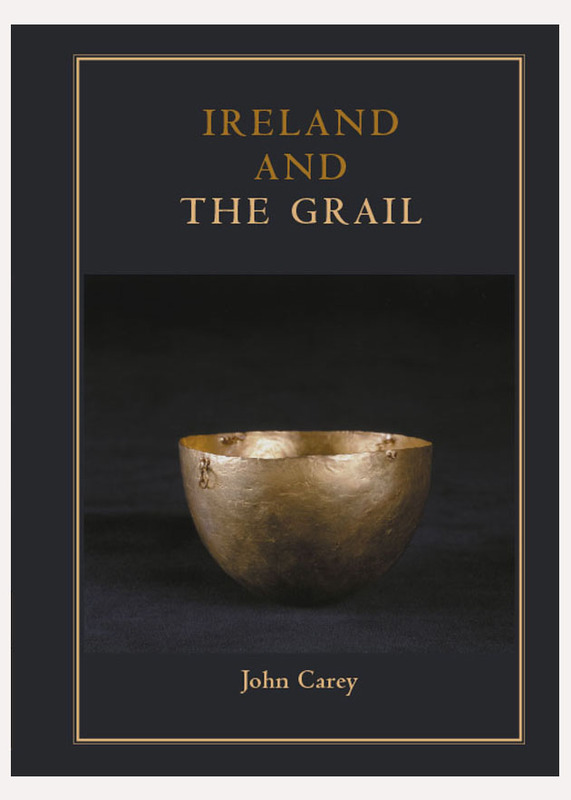 New editions, translations, and interpretations are accompanied by notes and commentary. 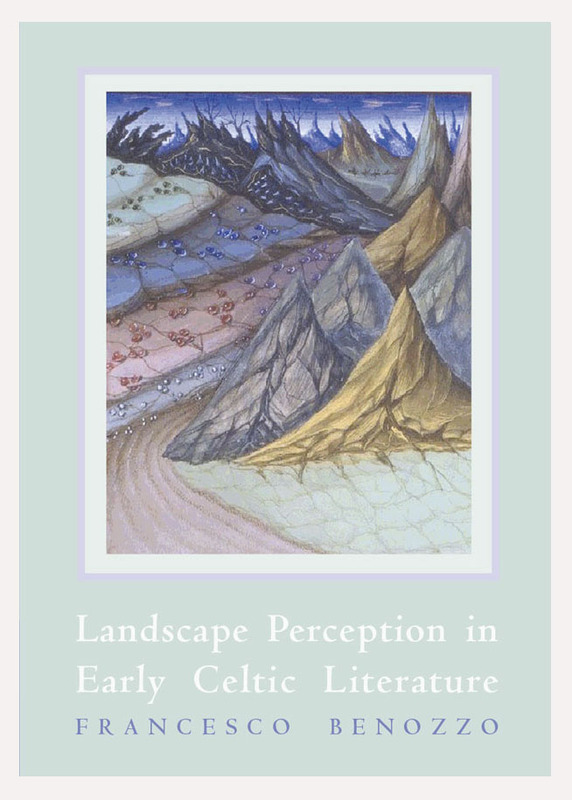 The principal focus is on the historical value and implications of the poems as primary evidence for the foundation of the kingdoms of Wales and Anglo-Saxon England. 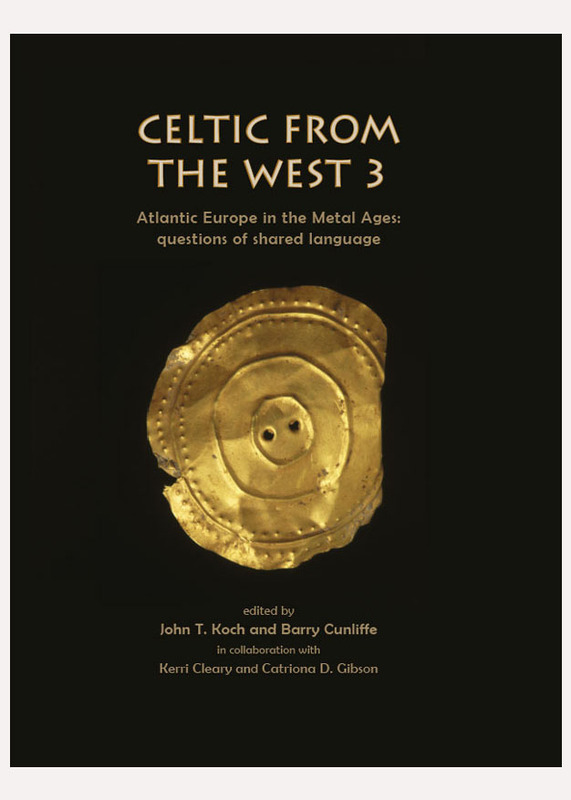 A better understanding is now possible following recent advances in Welsh lexicography.